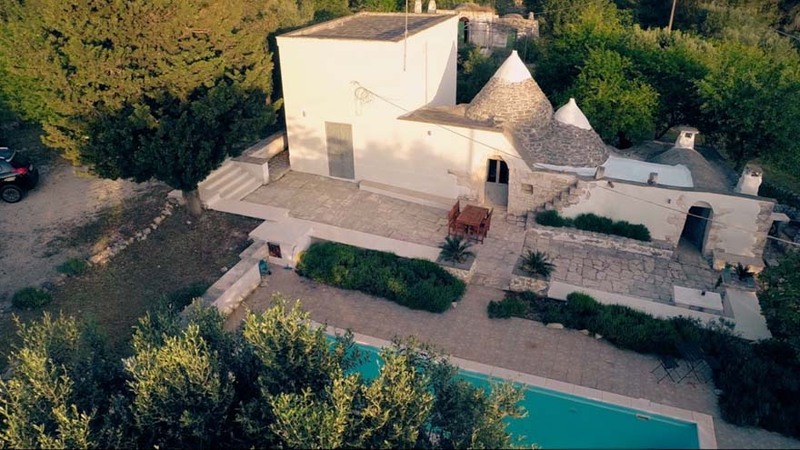 This trullo with private, 10m swimming pool has been restored to provide a relaxing holiday villa in Puglia. The trullo has 2 bedrooms, both with en suite bathrooms. Also now installed is free wifi. Located near the delightful town of Ceglie Messapica, the setting of this holiday villa in Puglia is tranquil. If you like to relax by the pool, with a glass of local vino and watch the swallows circle and dive in to the pool... this is for you. It is perfect for a couple, a group of 4 or a small family. The restoration of the trullo has left many of the original features including the pizza oven that holds pride of place in the kitchen. You are also close to the sea with the Adriatic coast only 25 minutes away. This holiday trullo with private swimming pool is available to rent from April through to the end of October. The price for a weekly rental ranges from £550 to £850. Please refer to the calendar for an availability check. The cost includes cleaning, energy, towels etc. There are no other charges. Please feel free to contact me with any questions you may have about the trullo or surrounding area. This holiday trullo comes with 8,000 m2 of private land with plenty of fruit and Olive trees. Please help yourself when they are in season. You will find figs, walnuts, apricots, plums, cherries, sharon fruit, apples and pears. Also if you are a forager you’ll find wild asparagus, garlic and mushrooms as well as wild herbs. Trullo Adagio is situated 5km from Ceglie Messapica (Terra di Gastronomia) and 11km from the baroque Martina Franca. 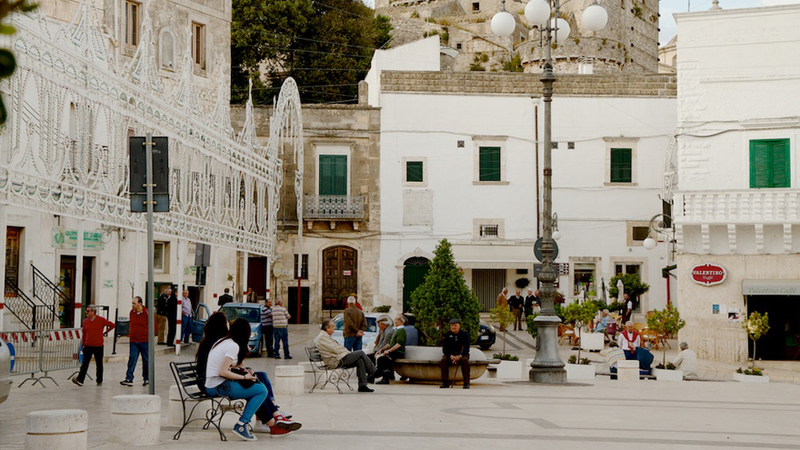 Other local towns are Ostuni and Cisternino approx 15km away. Locorotond and Alberobello (trulli town) about 20-25km. We enjoyed a lovely week in this delightful traditional trullo, tucked away in the peaceful Puglian countryside, yet close to some wonderful historic towns. The kitchen was well equipped to self-cater, although there were plenty of reasonable restaurants in the nearby towns to sample local delicacies. We particularly liked Ceglie Messapica, only 10 minutes by car and full of atmosphere in the evening. We especially enjoyed the pool, bordered by lavendar alive with butterflies and surrounded by terraces with shade as well as sun. 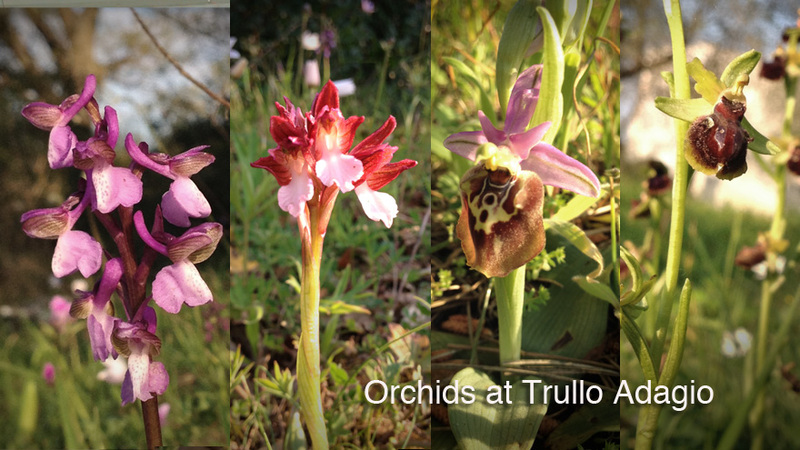 We had a really good week at Trullo Adagio with our two teenagers. Staying in a trullo was great fun and having the pool, lots of books to read and a well-equipped kitchen meant that we ended up doing much less sightseeing and far more relaxing than we’d intended. Have never seen such a variety of beautiful butterflies! Would really recommend this trullo to anyone who is looking for a place to stay in Puglia. We had a lovely week. Kate Brian, UK. Just wanted to let you know that we had a great time. 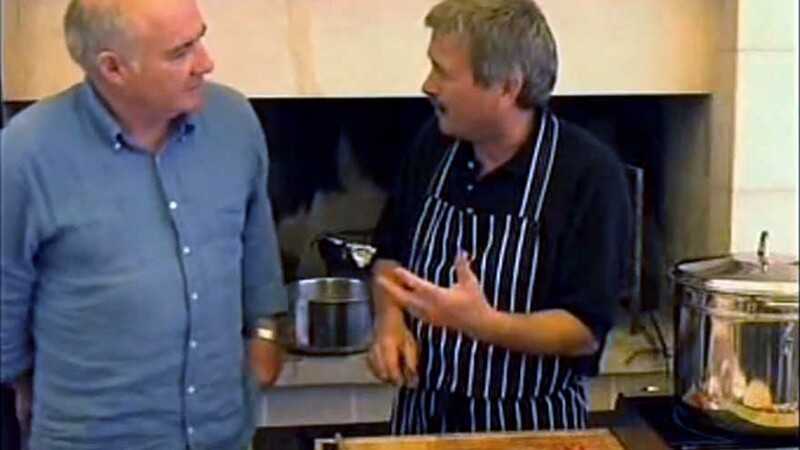 Everything with the trullo was wonderful – we loved it. Richard and Alison were great too – never intrusive but we always felt we could go to them if we needed any advice or information. It was a great holiday, we loved the place (trulli / countryside / food / wine) and the weather was perfect. Can understand your love for the place and the peace and tranquility it provides. From our perspective, everything worked out really well last week. Good food, great weather, totally relaxing setting. If anything, our grand plans for exploring were derailed by the tranquil nature of the trullo. 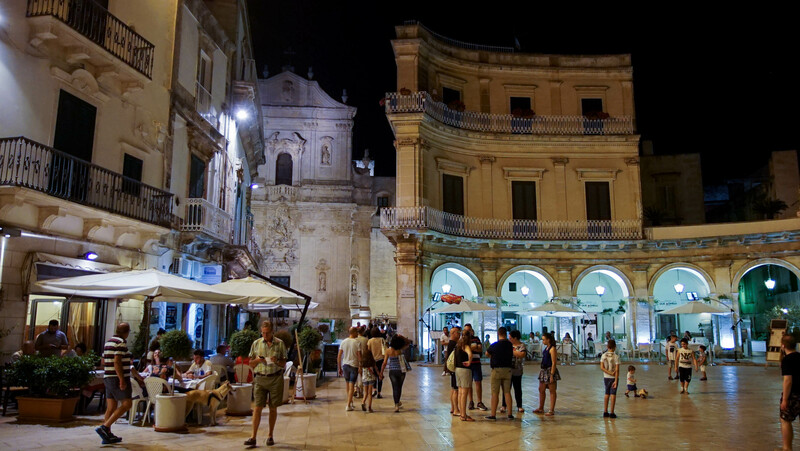 Is Puglia the new Tuscany? Torre Guaceto, near Brindisi, Puglia.